Red Holic is where lovers of Korean food can settle in for some of the tastiest tteokbokki around. Helmed by the same folks behind Super Star K, this cosy joint boasts a myriad of home-style Korean stews, dumplings and other tasty delights that go well with beer or soju. Red Holic specialises in comforting Korean food in the likes of classic tteokbokki, ramyeon and Korean street snacks. While their menu is pretty selective, this Korean eatery does make for a nice pit stop for a quick snack on the go or for your friends and yourself to retire to over drinks after a hard day’s work. Managed by famous sommelier Gerald Lu—two-time National Sommelier Champion—and his partners, Praelum Wine Bistro is a welcoming space for not just wine connoisseurs, but anyone who enjoys good food with even better wine. Its location at Duxton Hill is just one of many reasons why working professionals head there after work for a good time with their colleagues and friends. Walking down Craig Road in Tanjong Pagar, it would be easy to miss the unassuming Kko Chi Bar, a Korean BBQ skewer restaurant. It took us quite awhile to find the restaurant as it was tucked away in a corner with a signboard featuring only Korean words. However, our little adventure to Kko Chi Bar was just so worth it. The restaurant is run by a Korean owner who spent most of his early life in China, hence the menu has a very distinct Chinese influence. Each table has an interesting auto-rotating BBQ machine where you can simply place the skewers on and the machine rolls each skewer periodically to ensure that the meats and vegetables are cooked evenly. 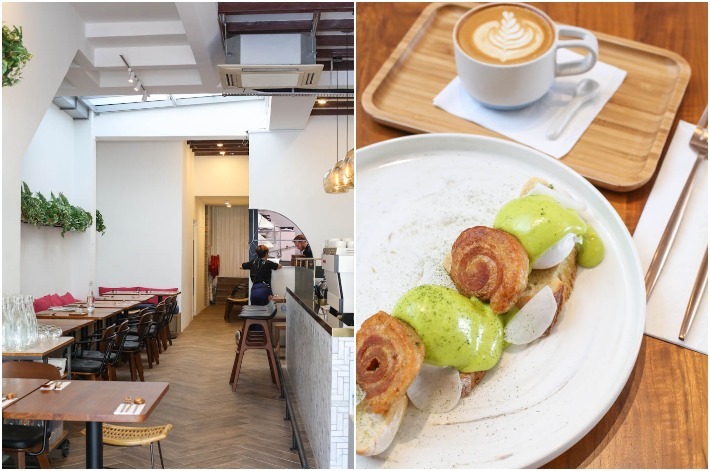 OUE Downtown Gallery is one of our favourite hangout spots in the heart of town—there are endless dining options—such as The Autobus, Lunar Coffee Brewers and Omotesando Koffee—that leaves us spoilt for choice when we are feeling peckish. Adding onto the long list of dining options is a relatively new vegan dining concept that has popped up in the mall—HRVST. 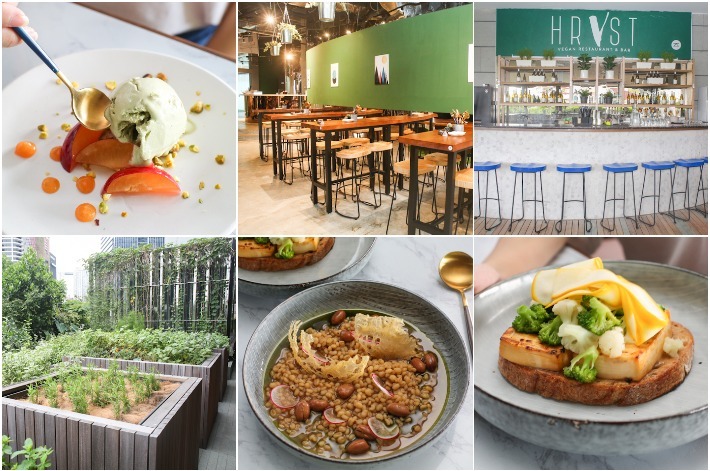 Pronounced as ‘harvest’, this is one stylish cafe that will catch the fancy of all health and gym junkies. The kitchen is helmed by a pair of partner chefs, Addis Tan and Dylan who have 20 years of experience working for established F&B names such as Tippling Club, Esquina and Cheek by Jowl. If you are craving for authentic Korean food after having binge-watched a whole series of K-dramas, Cho-won Garden Korean Restaurant might just be the perfect place to head to. 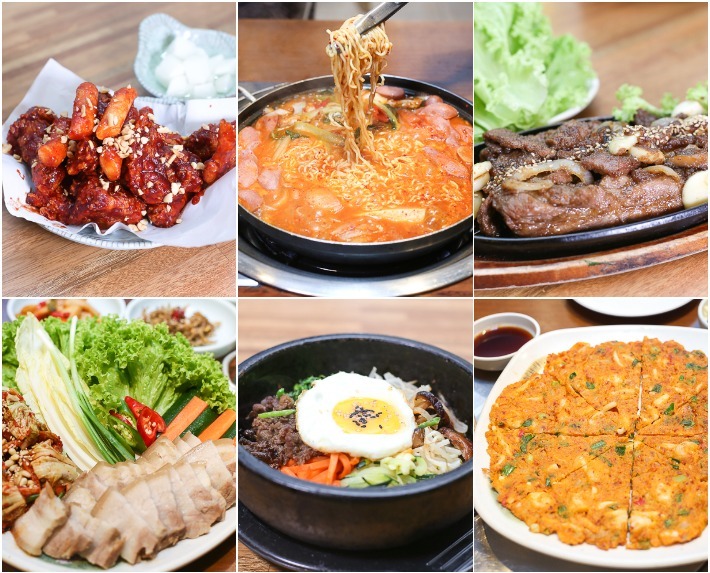 Situated just a 3-minute walk away from Tanjong Pagar MRT station along Peck Seah Street, Cho-won Garden Korean Restaurant offers some of the best Korean cuisines in Singapore. 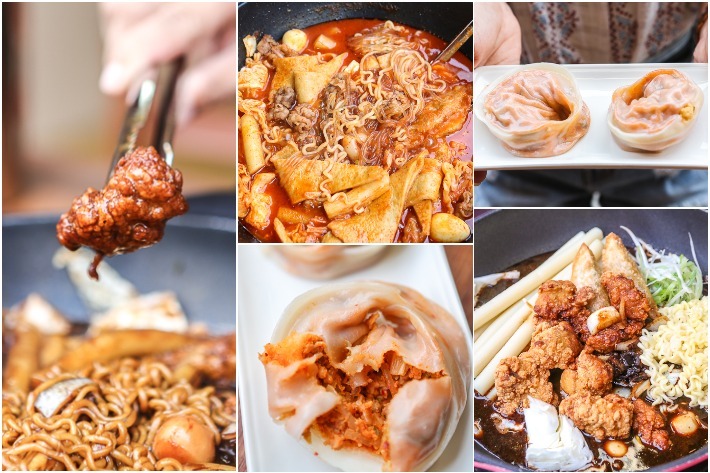 They serve a tantalising collection of Korean fare, ranging from barbecue meats to stews and Korean fried chicken. 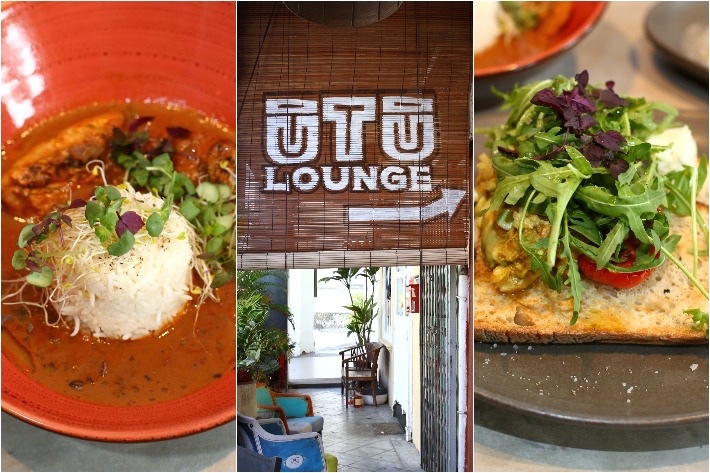 Craig Road is a bustling street filled with established dining concepts and its dynamic food scene is a reason why it is such a popular foodie destination. Joining the long list of restaurants and cafes is a new F&B initiative that opened in February this year—Bearded Bella. Inspired by Melbourne’s cafe culture, Bearded Bella is a contemporary Australian-style cafe started by a pair of individuals who are passionate about creating the perfect gastronomic experience by coupling great food with excellent coffee brews. Fans of Korean food would know that Tanjong Pagar is home to many authentic Korean restaurants and popular Korean barbecue joints. The latest addition to Tras Street is Daegweol, a new Korean restaurant that opened discreetly in August. 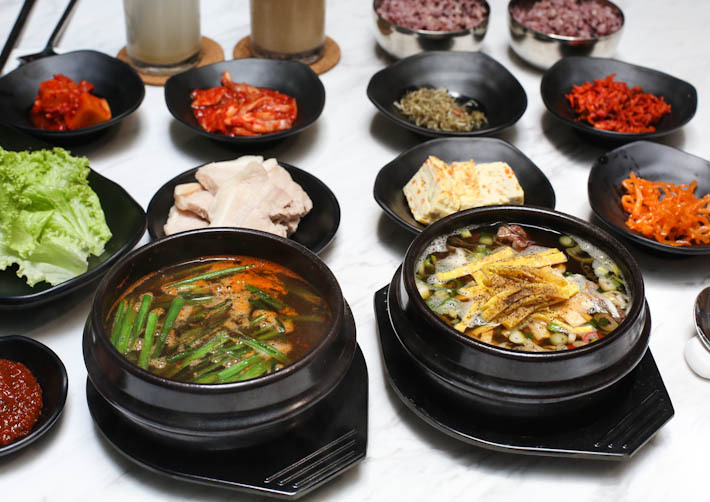 Those who enjoy hearty, traditional Korean dishes will find Daegweol right up their alley—their straightforward menu focuses on Korean delicacies such as Galbi-Tang (beef short ribs soup) and Suyuk (pork belly).